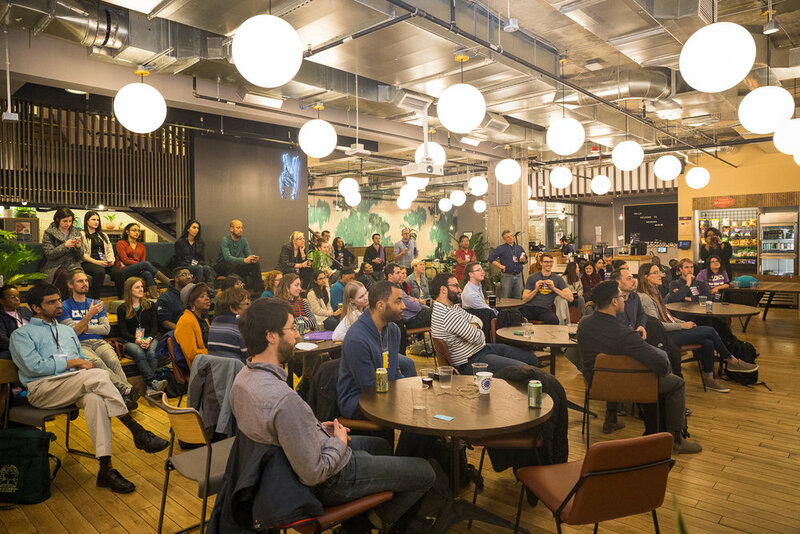 Each year design thinking enthusiasts in 100+ cities worldwide participate in a weekend of using service design tools to solve community problems as part of the Global Service Jam. On March 29-31, 2019, San Diego will host its first Service Jam at the NewSchool of Architecture & Design. “Jammers” are designers, artists, business people, mothers, community members, students, humans and citizens. They meet with one goal in mind: to create, prototype, and publish a new service in less than 48 hours. 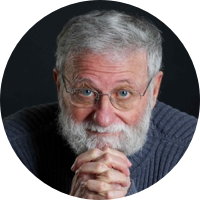 The Jam will include practitioner “flash talks” from design pioneer Don Norman and others along with tactical coaching and mentorship from practitioners and scholars of design while you “Jam” throughout the weekend! A weekend of service design doing with of experts, newbies, and community members inspired to design for good. Sign up to be part of this year’s event! 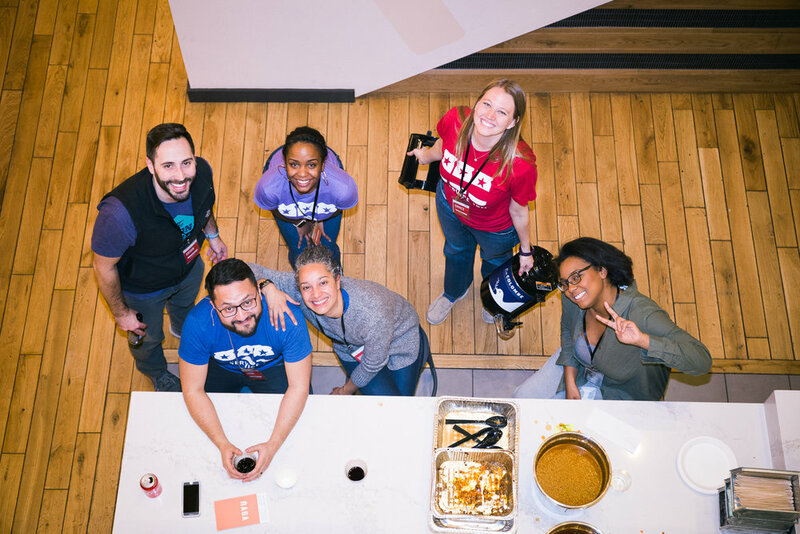 San Diego Service Jam is a weekend-long service design workshop to develop new services, using design thinking tools like brainstorming, user research, and rapid prototyping & testing. After revealing the Jam’s global secret theme on Friday night, we’ll break into teams and start working. The challenge is to identify and understand a real-world need, ideate and prototype concepts, and deliver a solution by Sunday afternoon. - Flash Talk (Presentation): What is Service Design? 8:00 PM Announcement of Secret Global Theme! 5:00 PM Flash Talk: "Ideation & Prototyping"
2:30 PM Teams "Show and Don't Tell"
Thanks for reaching out! You’ll be hearing from us soon. Special thanks to our sponsors for making our budget-neutral event possible (and affordable) to Jam, especially The Creative Group! The Creative Group is a leader among creative and marketing staffing agencies. Our expert recruiters specialize in connecting digital, marketing and creative talent with the best companies. 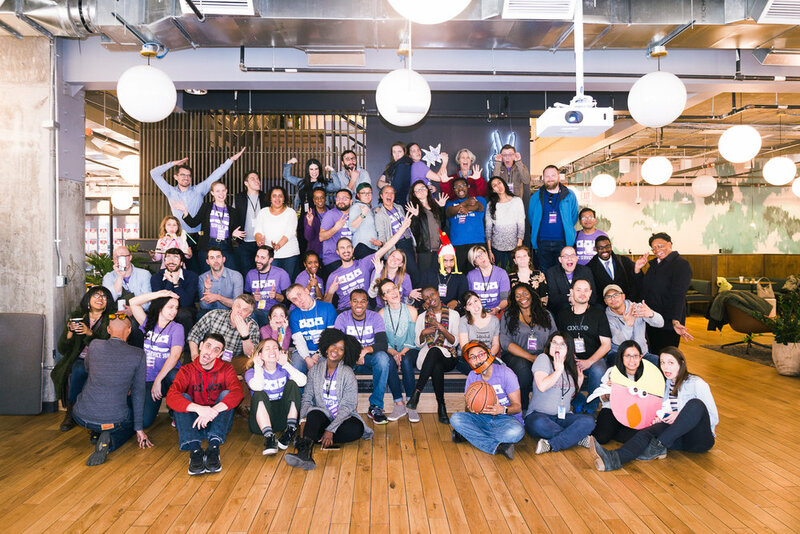 We believe working happy is the only way to work, and we have made it our mission to help people find fulfilling jobs and help companies build happy, productive teams. Brian works in the emerging future of higher education (he tweets (and writes) about it; a lot). With experience on campus supporting students through leadership education, implementing tech to improve retention and graduation rates, running a code school in DC, he is now helping Universities (re)design the higher ed experience. Placing the student at the center is the common thread in his background. When he’s not at the Lab, he’s probably kayaking, playing golf, drinking an IPA or working on his startup, Best Monday Ever. Grace wants to make hospitals better places to be, even when you don’t want to be there. She serves as a Product Manager at GetWellNetwork, and has been a ‘Jammer’ in DC since 2016. 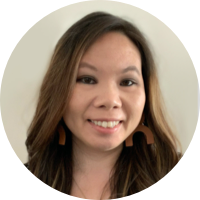 An architect at her core and a supply chain manager by training, she loves knocking down ugly walls (in software) and co-designing simpler, more elegant solutions. On most days she’d rather be outside (especially now that she’s back in San Diego, where she grew up), and she knows most Golden Retrievers in her neighborhood by name. A lifetime artist and athlete, Jed developed his passion for Experience Design as the cumulative application of problem solving skills and creativity in a professional and everyday context. Originally from Boston, he moved to Southern California after graduating from Trinity College in 2016 where he was a pitcher on the baseball team. When not honing his craft as a designer, Jed can be found on the golf course, roller blading, enjoying the San Diego sun in search of puppies, or obnoxiously rooting for his beloved Boston sports teams.